This post, "AVCA Names TTU&#039;s Thomas to Thirty Under 30" was originally published on Big 12. 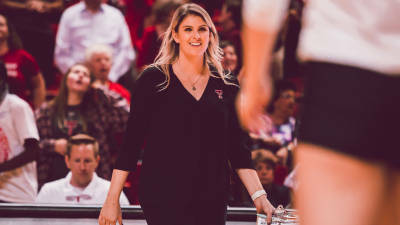 Texas Tech associate head volleyball coach Morgan Thomas was named an American Volleyball Coaches Association’s (AVCA) 2019 Thirty Under 30 Award recipient. Thomas served her first two seasons in Lubbock as an assistant coach and recruiting coordinator before she was elevated to the role of associate head coach in the summer of 2018. She helped lead Texas Tech to a 17-13 overall record through the 2018 season. The Lady Raiders recorded a tie for the third most blocks amongst the Conference during the 2018 campaign with 1,586 total blocks. 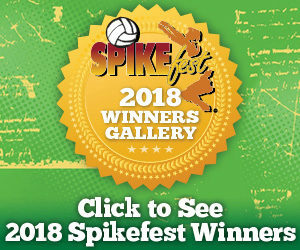 This award was created in 2009 to honor up-and-coming coaching talent at all levels of the sport. To qualify for the award, nominees had to be younger than 30 years old in 2018.